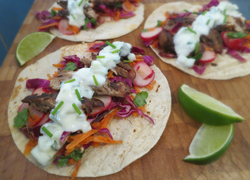 This is an easy, low FODMAP recipe that can be easily made gluten free or normal to suit the whole family. 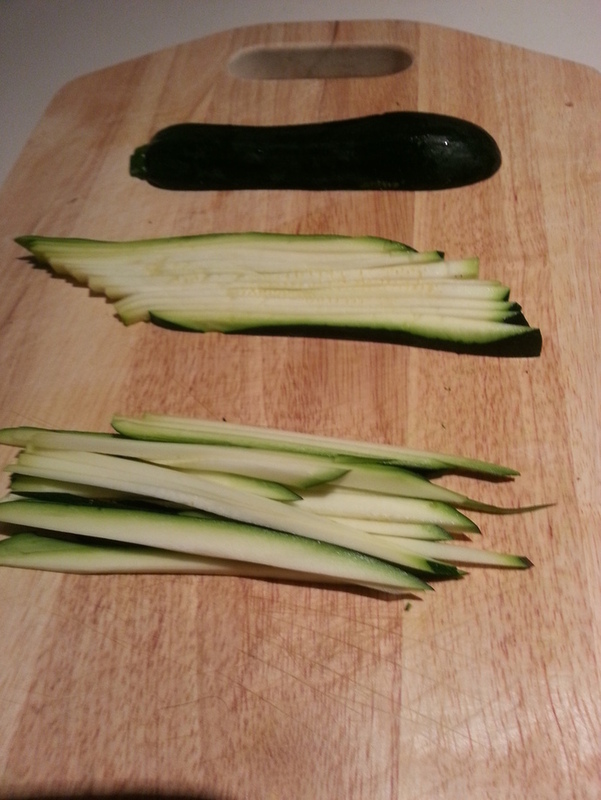 To keep fructose levels low I have made a 50:50 ratio of spaghetti to zucchini levels. 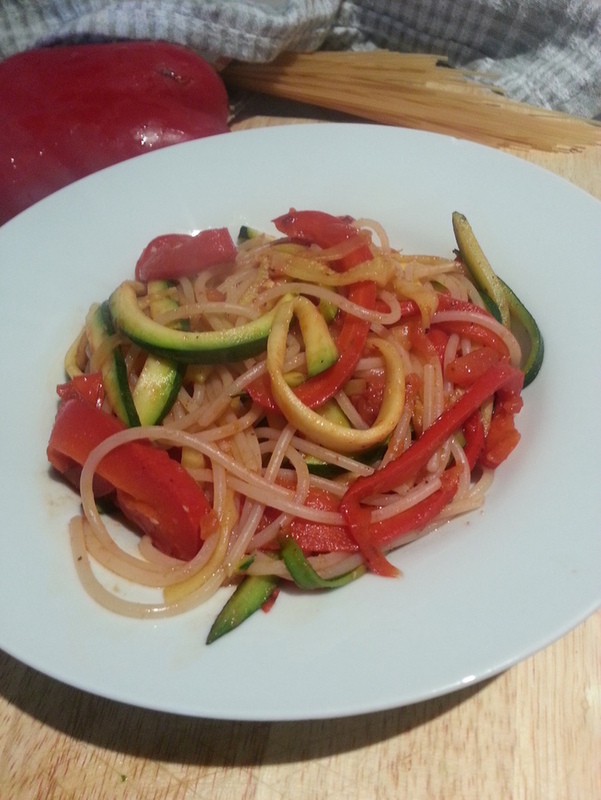 However if you have no problems with fructose the recipe would be lovely omitting the pasta and doubling the zucchini. Bring a medium sized pot of water to the boil. Add pasta and simmer until al dente. Heat oil in a fry pan over medium heat. 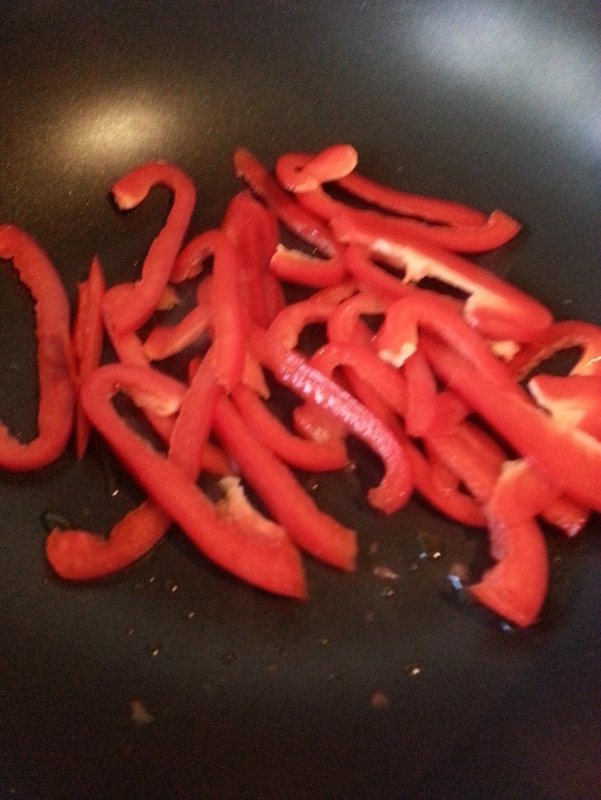 Add capsicum, stirring intermittently until capsicum soften and starts to char. 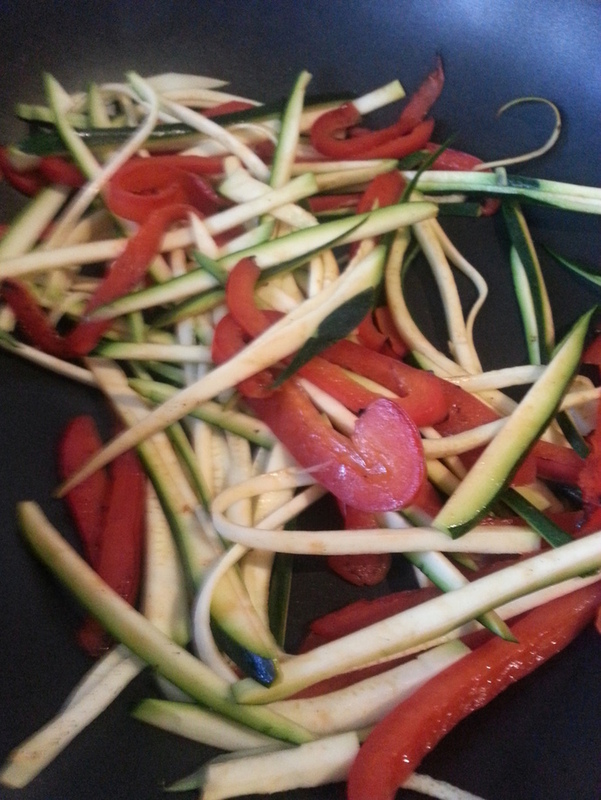 Add zucchini to capsicum stirring intermittently until it softens. Be careful not to overcook or it will go mushy. When zucchini begins to soften add diced tomato and chili flakes. Stir until hot through. 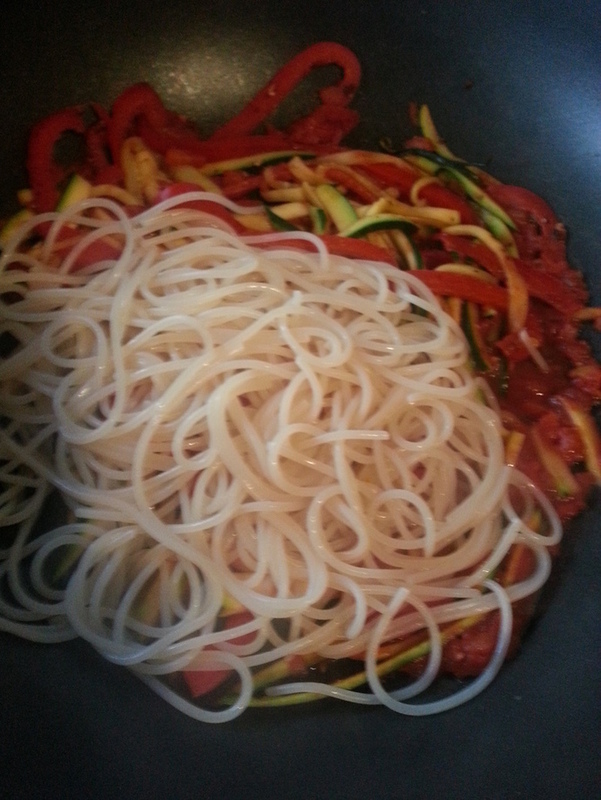 Mix cooked spaghetti with vegetable mix and serve with Parmesan.